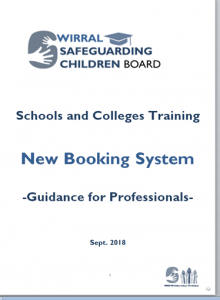 The WSCB has introduced a new training booking system. To access it professionals need to register first. 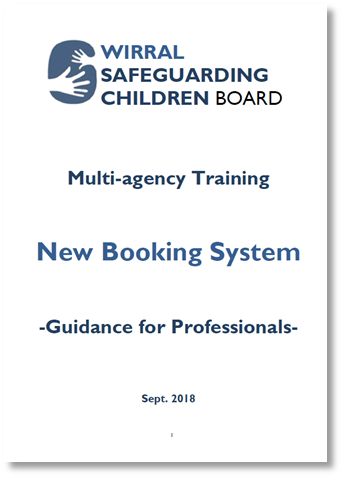 Two guides are provided below, one for colleagues from partner agencies and one for staff from schools. The guides below explain how to register.